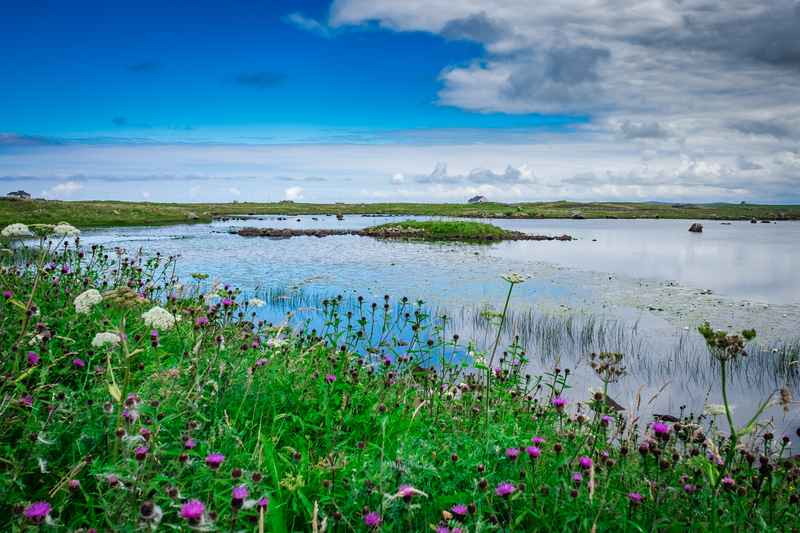 All of our local advisors live in and love the Outer Hebrides, which can be reflected by this years result in the National Statistics Survey, where the Outer Hebrides was named as the happiest place to live in the UK. If you want to see what makes it the happiest place to live we can help you create a holiday to suit you. You can find a full list of our holiday packages by looking through our website, you can use these itineraries as a guide and we can help you tailor make your holiday.